Our next OT works works with people affected by cancer, lymphedema, aging, as well as with students with special needs and their parents. 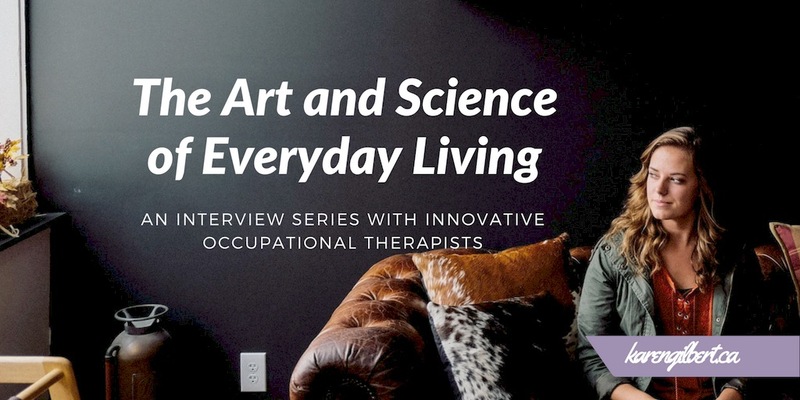 If you have an invisible health condition like cancer or a chronic health condition, you may find pieces of your own story reflected in the words of the occupational therapists interviewed in this series. You may even find a tip or two to help you live your life with more ease, joy and meaning and foster a renewed sense of hope. 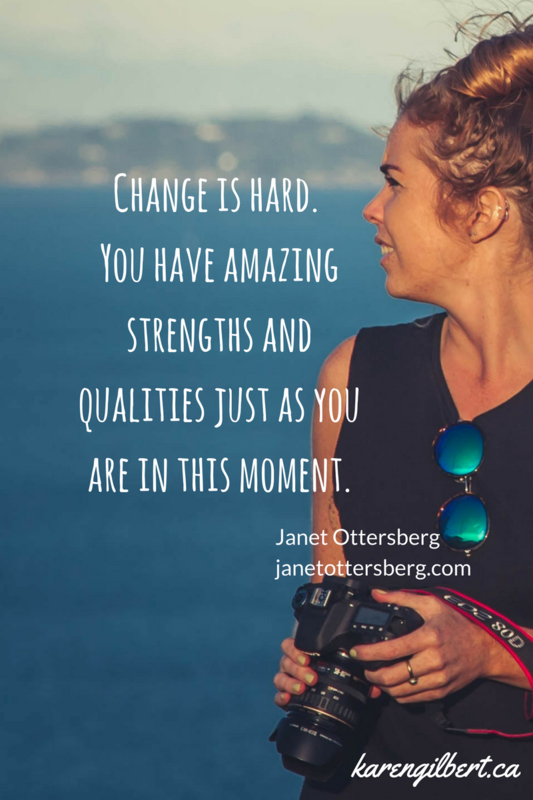 If you search Janet Ottersberg online, you will learn that she is not only an Occupational Therapist, but also a Life Coach, Health and Wellness Instructor, Yoga Instructor and Certified Daring Way™ Facilitator in the Greater Los Angeles Area. She leads domestic and international wellness retreats, incorporating life and wellness coaching, yoga and lifestyle redesign. Janet is a facilitator with the non-profit organization, A Fresh Chapter, providing hope and perspective shifting opportunities for people affected by cancer. She is also a certified lymphedema specialist, starting a Lymphedema treatment clinic in Pueblo, Colorado. Throughout her 26+ years as an OT, Janet knows innovation! Janet and I first connected in 2014 through the Certified Daring Way™ Facilitator community. She utilizes Brené Brown’s research on shame and vulnerability to assist her clients in finding their full joy. Her primary position is providing OT services for students with special needs, as well as evaluating and creating treatment plans for clients in skilled nursing facilities and home health care. Her experience as a yoga alliance registered yoga instructor allows her to incorporate a mind, body, spirit practice in all aspects of her work. I am so grateful that she is here to share her breadth of knowledge and perspective with us. I describe my role as an Occupational Therapist as providing the client with the tools for living life to the fullest. I work in a variety of practice areas, and therefore the struggle may be different from one area to the next. I suppose that across all settings the struggle that most clients and support providers have is change. In general, change is a difficult thing for human beings, especially in the midst of crisis. 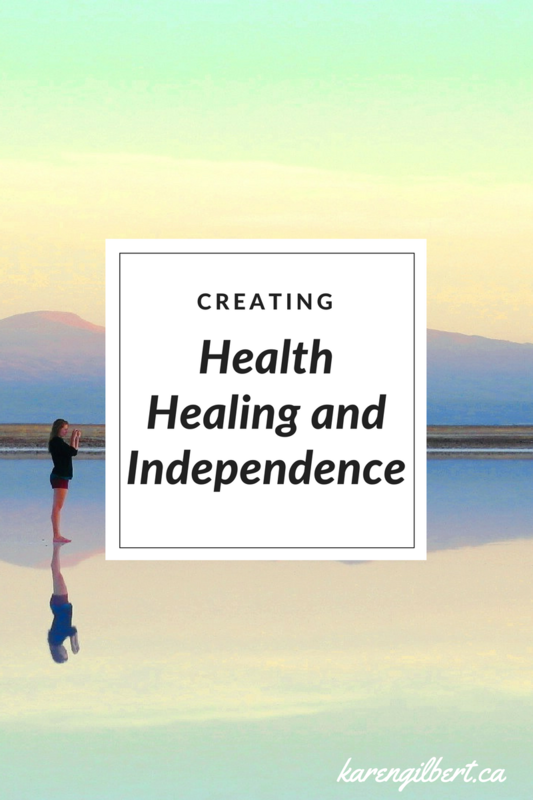 So, my job in providing tools for clients is also in supporting them to find the motivation to use the tools and make the changes in their daily life which will create health, healing and independence. When people are in the midst of cancer treatment and dealing with symptoms that go with that as well as the emotional pain, it is not the time when people want to let go of their routines and habits. They are looking for familiarity and safety, even if it hinders the healing process. My role is to assist the person to make small changes so as not to be overwhelmed but enough so that they will see a positive change. I am not a huge fan of technology. I think it is great for timesaving and at the same time I feel like we are losing out on the connection to sensory experiences and human connection because of our dependence on technology. That being said, I frequently recommend meditation and mindfulness apps, timers and time management tools. I love having the opportunity to listen to podcasts for daily inspiration, and if an app is going to get somebody motivated to exercise or have a daily yoga practice, great! My client’s most appreciate that I am human and willing to connect with them as somebody who also has struggles. I believe they appreciate my ability to empathize and recognize that change is hard and they have amazing strengths and qualities just as they are in that moment. I recently graduated from the Evidenced Based Coaching program at Fielding Graduate University. I have been utilizing my skills as a life coach with my OT clients and their families in creating treatment plans and goals based on what they want to accomplish. It has been exciting to me to have an enhanced perspective of creating goals which is driven by the client. I am also very excited about the mindfulness movement that is happening in healthcare today. As people are able to have greater self -awareness through mindfulness practice, it creates a sense of peace and calm which is vital for healing as well as acceptance of the struggles of the human condition. The first thing that comes to mind is, how has it not influenced my life! Every aspect of my life has been influenced by being an OT, from raising my child to how I assisted my parents in their end of life process, to my own recovery and career modifications after a whiplash injury. As an OT, I was able to explore many different aspects of my own personality and need for variety and challenge. I have also been able to create my own niche incorporating my skills as a yoga instructor and life coach to work with people affected by cancer. One of the most profound ways my life has been influenced by OT was being able to provide support for my parents and my siblings. I had gained experience in people’s suffering which allowed me to provide support and space for my brother as he was dying of cancer. As I think about my process of dealing with health issues and growing older I am grateful for my ability to see that life is about constant change and adaptation and I have my experience as an OT to thank for that ability to continue to learn and grow from this process called life. The occupations involved in my roles as a mother, sister, daughter and friend shape who I am. These roles drive how I want to be perceived in this world and have instilled me with the values of accountability and persistence, providing me with the tools to not give in to struggle or pain, but to learn from it. My role and occupation as a yoga instructor and wellness teacher/provider always brings me back to being a self -care warrior and my belief that we have the answers within. The “occupation” of dancing has provided me with endless hours of fun, freedom of expression and the ability to face the toughest days. A warm, sunny beach, sitting in hot springs, and the quiet of a gentle rain. I would love to hike the Camino de Santiago trail in Spain. One thing I have marked off my bucket list is seeing Machu Picchu and the amazon rainforest. Get quiet! Get curious about what the struggles in our life are teaching us! Get clear on the role of perspective in our life! 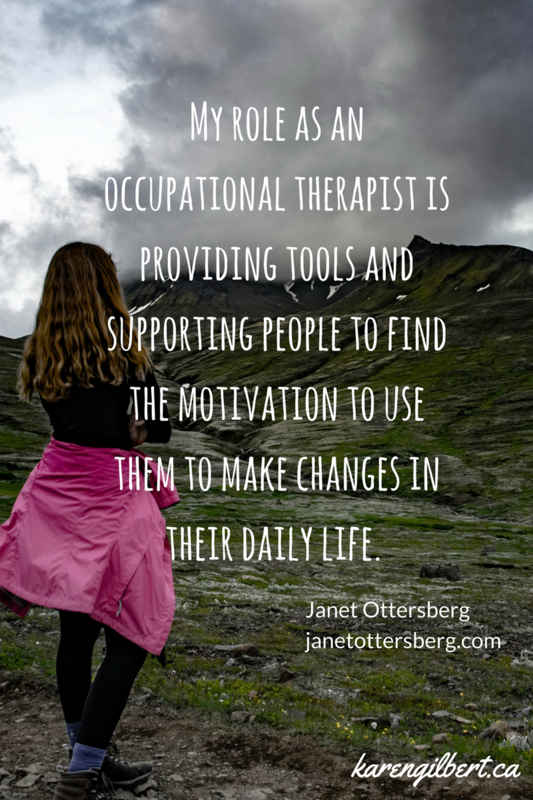 Janet Ottersberg OTR/L has worked as an Occupational Therapist for more than 26 years. Her primary position is providing OT services for students with special needs in the Pasadena Unified School District. She also evaluates and creates treatment plans for clients in skilled nursing facilities and home health care in the LA area. She received her certification in comprehensive evidence based coaching through Fielding Graduate University. Incorporating life and wellness coaching, yoga and lifestyle redesign, she leads domestic and international wellness retreats. Janet is also a facilitator with the non-profit organization, A Fresh Chapter, providing hope and perspective shifting opportunities for people affected by cancer. As a certified lymphedema specialist, she started the Lymphedema treatment clinic at Parkview hospital in Pueblo, Colorado. 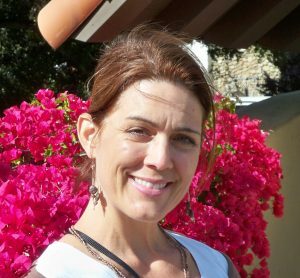 As a Certified Daring Way™ Facilitator, she utilizes the research on shame and vulnerability to assist her clients in finding their full joy. Her experience as a yoga alliance registered yoga instructor allows her to incorporate a mind, body, spirit practice in all aspects of her work. 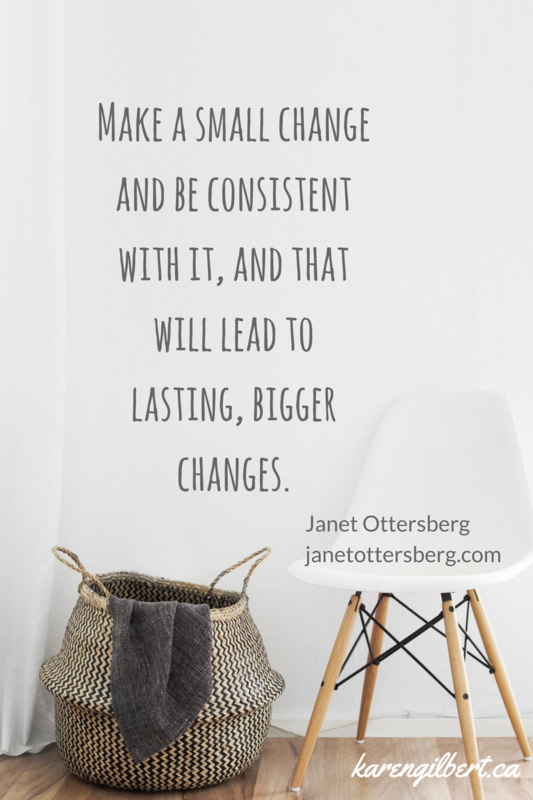 Her website Janetottersberg.com will launch in late September 2017 and you can also find her on Facebook, Instagram, Twitter, Pinterest and LinkedIn .